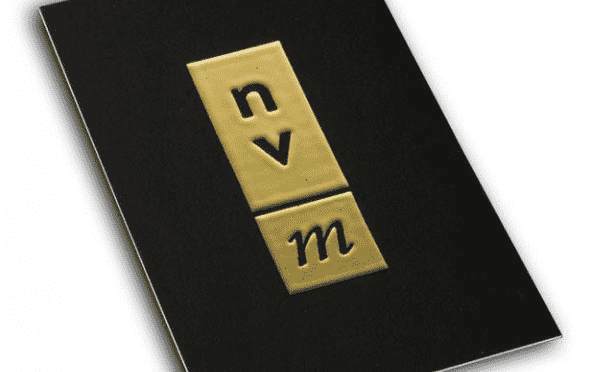 A selective spot varnish for quick to medium Scodix SPOT UV Business Cards digitally recreates the effect of conventional analogue flat varnishes, without the setup time or mess, in a cost effective approach for run lengths of as much as 5,000 sheets. 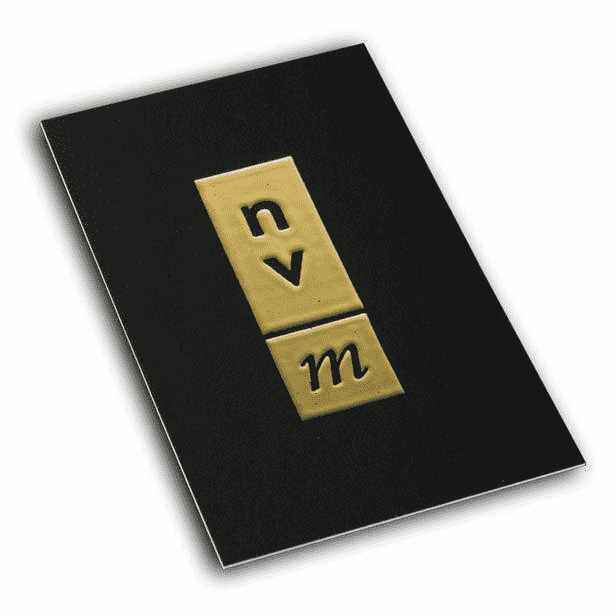 Foil Business Cards and Scodix Spot UV Business Cards have a raised glossy accent. Nothing says quality like gold, shiny smooth spot accent like raised text incorporated with embossing. Scodix Spot UV Business Cards is both more price-powerful and better high-quality than conventional silk-screen merchandise. 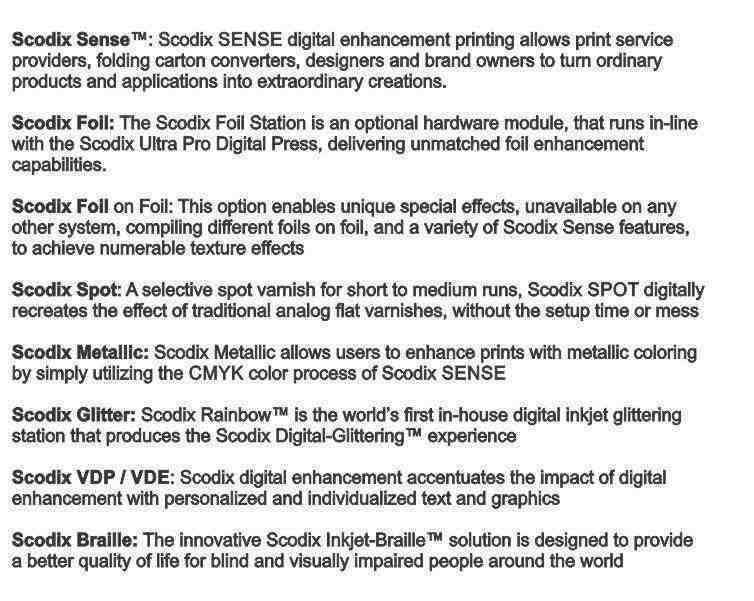 Scodix Foil Station is a non-compulsory module, that runs in-line with the Scodix extremely pro virtual Press, turning in unrivaled foil enhancement abilities, together with high gloss, embossed, style of densities for quick to medium runs, using a notably advanced, particularly-efficient digital method. Scodix Foil is ideal for commercial printers, coping with brief to medium runs, who today must outsource the foil application or to apply a protracted and costly make prepared system including molds and dies, in addition to for converters doing high-cease brief up to medium runs. Scodix Foil deploys a wide range of warm and bloodless industry standard foil films, coupled with a spread of substrates, along with offset, virtual, plastics, laminated/non-laminated, and lined/without coating programs consist of commercial enterprise/greeting playing cards, folders, ebook covers, brochures, labels, packaging and more. Feels like the skin of a peach! Velvet lamination affords one of these smooth texture that is often compared to the pores and skin of a fresh peach. Additionally referred to as “velvet-sense,” it provides a layer that results in long-lasting prints with a sensitive sense. Velvet laminate finish can work without problems Wow a target market via presenting a deeper, richer, and more colourful look to printed substances. This slicing side style and is a perfect preference for the ones companies searching out something a little off the overwhelmed course. Some recall velvet lamination superior to silk lamination as it lasts longer. This printing finish is applied for each purposeful and aesthetic purposes. It works correctly on business cards, catalogues, greeting playing cards and more. Velvet finish provides a soft look and experience, which softens colours, reduces comparison and gives a basic lighter appearance. If this appears like a perfect in shape for your printing wishes, check our velvet business cards. They arrive in numerous convenient sizes, may be revealed one or each facet. Create a New Color Swatch and name it “Scodix”, select Colour Type “Spot Color”, and convert all Scodix elements to this spot colour. Then we save the graphics working file and save the two layers – CMYK and UV – in PDF. To produce the Scodix Metallic effect, Scodix PolySENSE™ is applied, using the same process, on top of a silver lamination to achieve a wide variety of metallic colours. Scodix Spot UV Business cards ought to be a piece of your self-presentation. These eye-getting 90 x 55mm bits of 350-420GSM paper contain all the imperative contact data expected to catch your prospect's consideration and help you stay in their recollections well after your underlying meeting. Today, contacts likewise expect business cards. They can improve your believability and authenticity and give your prospect a superior feeling of your polished skill.